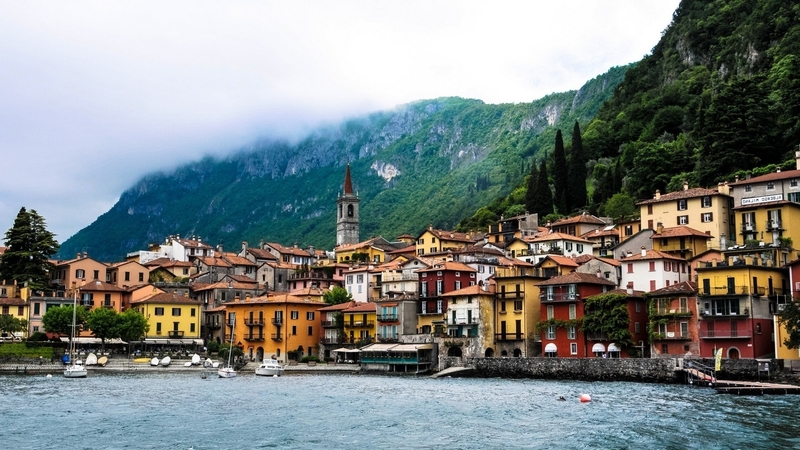 Lombardy is a landlocked region in the northwest of Italy and known for its top quality sparkling wines. Lombardy also produces still red, white and rosé wines made from a variety of local and international grapes including Pinot Nero, Trebbiano di Lugana and Chiaretto. Lugana is one of the great white wines of Italy and is poised to become very fashionable. 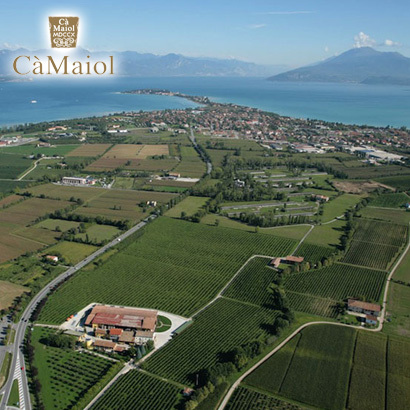 The Lugana region is sited to the south of Lake Garda and this climate has helped to create a wonderful white wine made from the Trebbiano di Lugana grape. The winery itself is filled with the latest equipment and technology to preserve the quality of the hand selected grapes. Light toast French oak barriques are used to give a hint of spice and depth to those red wines which have sufficient structure.